The Head Club ladies skort not only looks great, but also helps to keep you comfortable on the court and features a stylish flowing skirt and supportive inner shorts made of ERGOstretch fabric for total freedom of movement. The skort ensures an adjustable fit due to elastic waistband and Ergofit technology and boasts Endodry technology for excellent moisture management and a cool feel when playing your hardest. It is manufactured from polyester (85%) and elastane (15%). 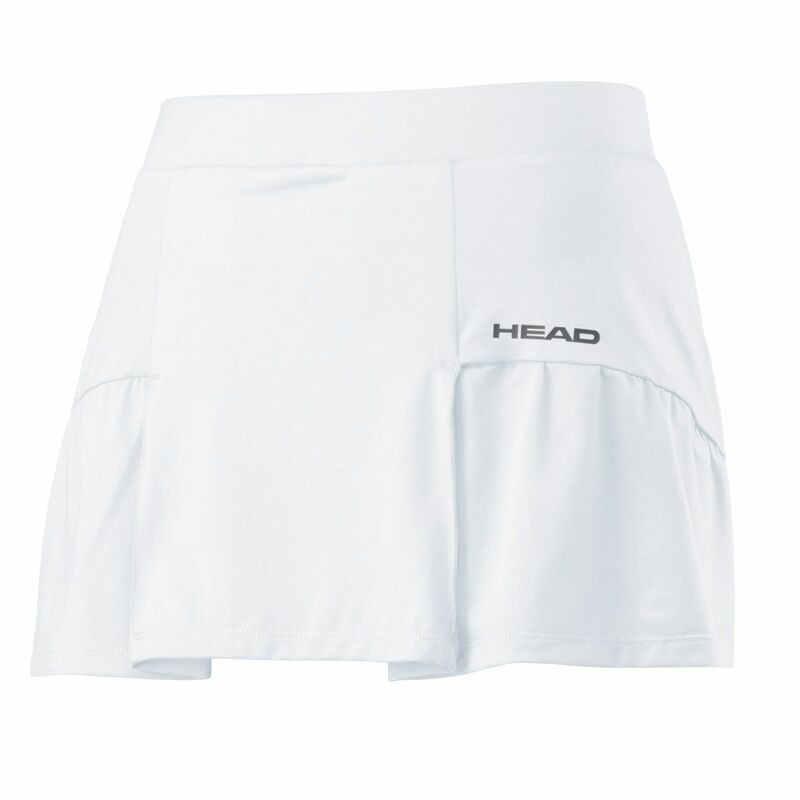 for submitting product information about Head Club Ladies Skort We aim to answer all questions within 2-3 days. for submitting product information about Head Club Ladies Skort. We aim to answer all questions within 2-3 days. If you provided your name and email address, we will email you as soon as the answer is published. 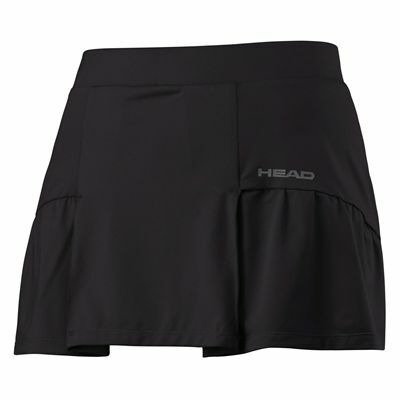 for submitting product review about Head Club Ladies Skort.